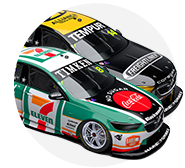 Ash Walsh will return to the V8 Supercars grid as a co-driver this year, partnering Tim Slade in the PIRTEK Enduro Cup with Freightliner Racing. 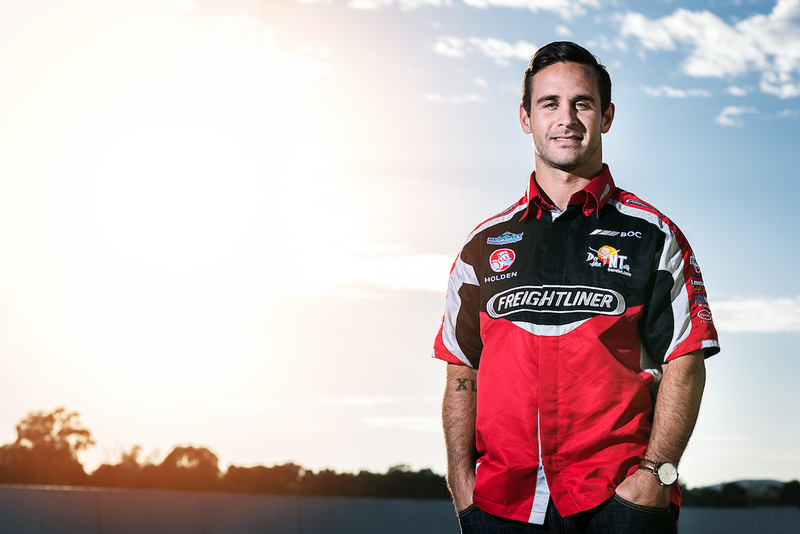 Walsh was awarded the Mike Kable Young Gun award last year, showing promise in his debut season as a full-time V8 Supercars driver with Erebus Motorsport. Left without a seat for the 2016 season, Walsh has landed on his feet steering a Porsche in the Carrera Cup series and now teams with established group Brad Jones Racing for three of the year’s biggest V8 Supercars events. 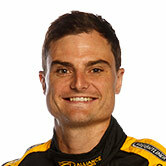 The 28-year old is excited to get back behind the wheel of a V8 Supercar. “Brad and I spoke a while ago about the possibility of a drive and I certainly didn’t want to muck around looking for deals when he presented this fantastic opportunity to me,” Walsh said. 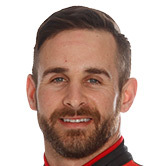 Walsh is pleased to partner with Slade – someone he has often battled against on-track. “I’ve raced against Tim in Go Karts and Formula Ford, so I’ve known him for a very long time and it’s great to be able to jump in and co-drive with someone I know. Slade believes Walsh “ticks all the boxes” as a co-driver and is looking forward to sharing the #14 Freightliner car with him. “I’m really happy to be partnering up with Ash for the endurance races this year. I’ve known him for a while now, back from our go karting days,” Slade said. “I’ve always considered Ash as being a pretty fast guy and to get anyone fresh out of the V8 Supercar Championship as a co-driver the year after is quite good. 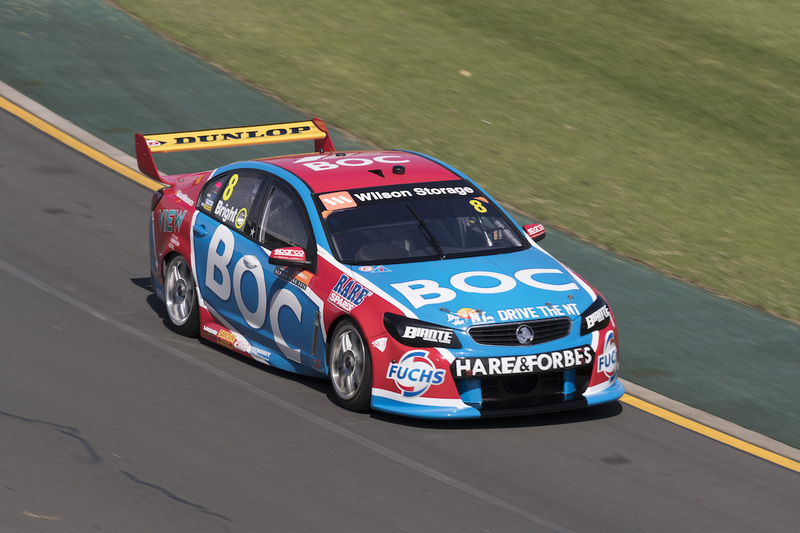 Co-drivers in the other two Brad Jones Racing cars remain the same for 2016, with Andrew Jones pairing with Jason Bright in the Team BOC Commodore for the sixth consecutive year. Macauley Jones joins new #21 driver Tim Blanchard in the CoolDrive Commodore after contesting the PIRTEK Enduro Cup for the first time last year.